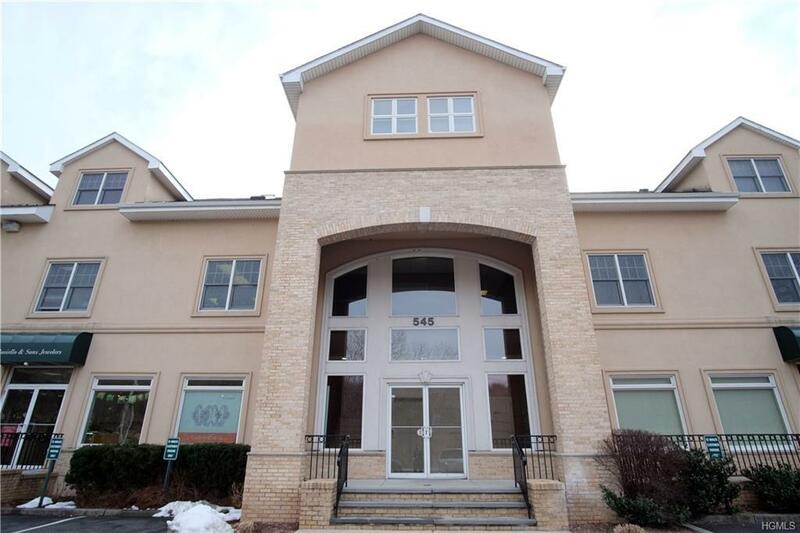 Located in an immaculate and well kept professional office building. 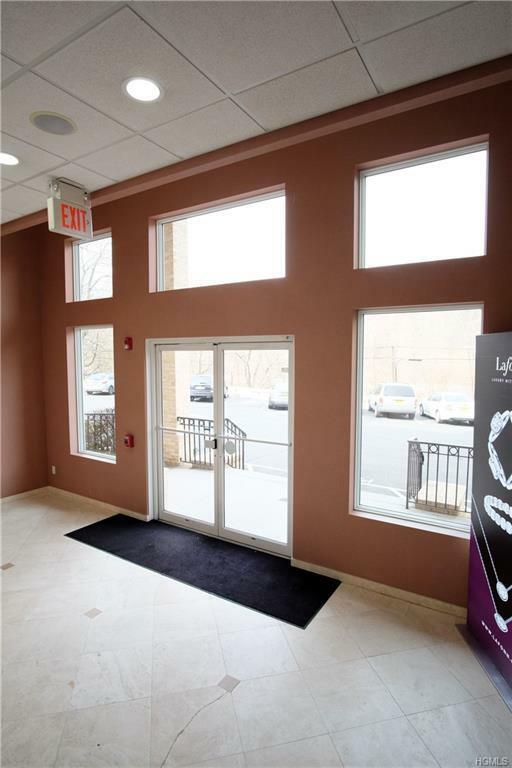 This is the perfect space for a business or office. 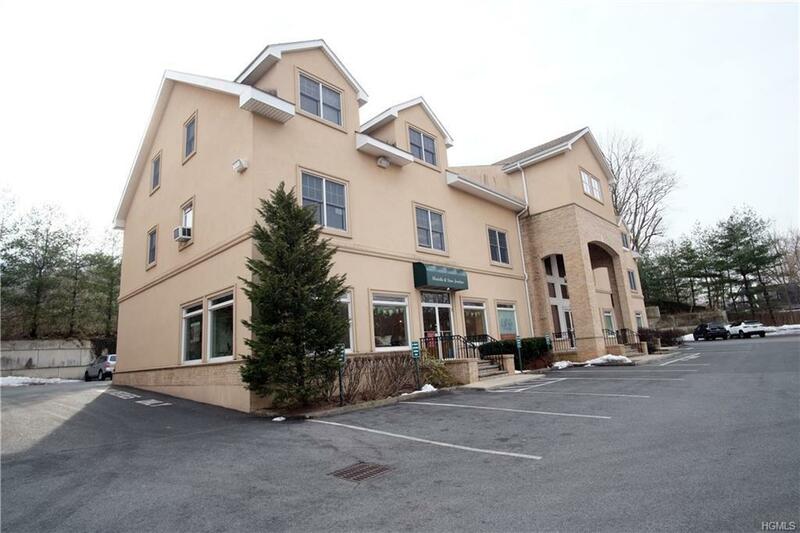 The landlord is very accommodating and will help the tenant reconfigure the layout if needed. 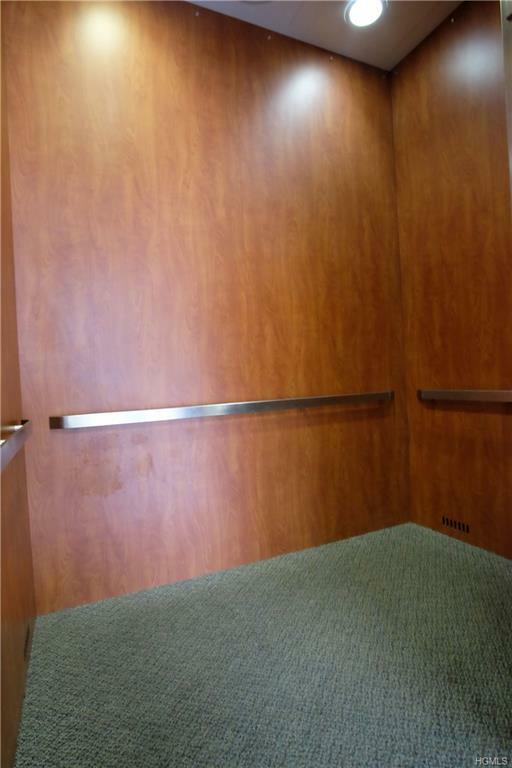 Handicap accessible, elevator located right by the entrance. Located near major highways, restaurants, entertainment, and shops.